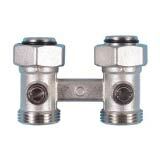 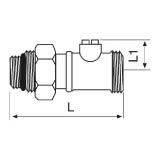 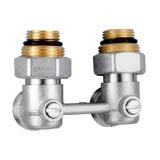 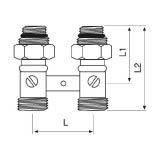 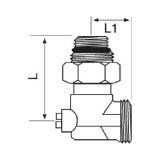 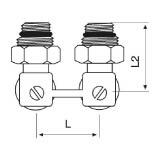 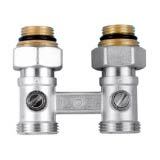 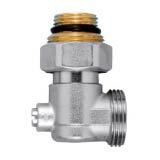 Valves suitable for heating the plates. 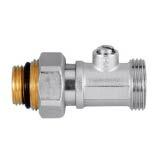 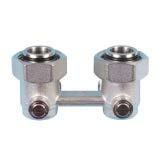 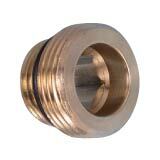 They can be supply with OR gasket or without and with flat or conical sealing. 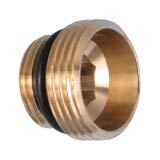 They are brass made and sold plated nickel.